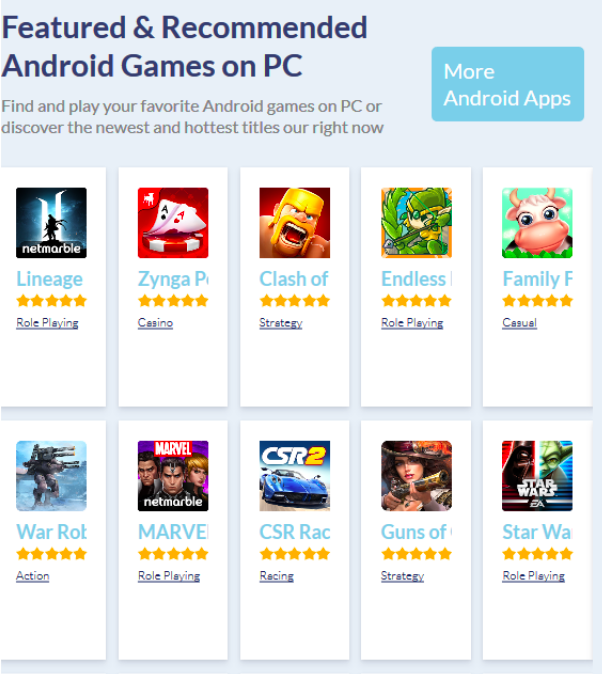 Can You Play Google Play Games on Your PC? It may seem like an obscure question, or one that has an obvious answer, but few people know whether you can play Google Play games on your PC. 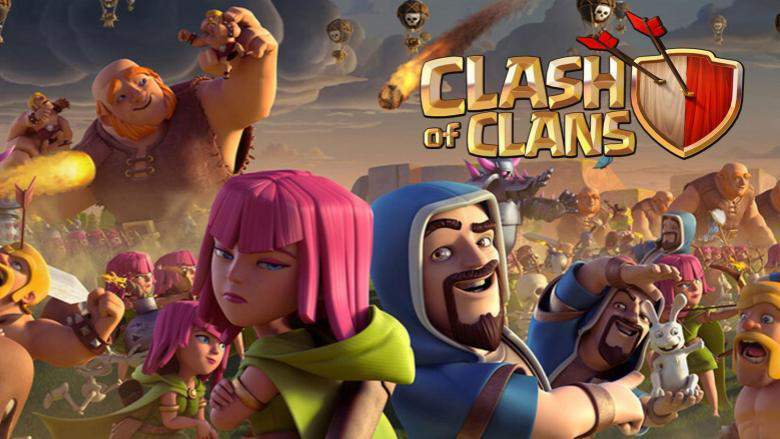 Gaming fans around the world are clamouring to enjoy all the fun and excitement available through the Google Play Store. 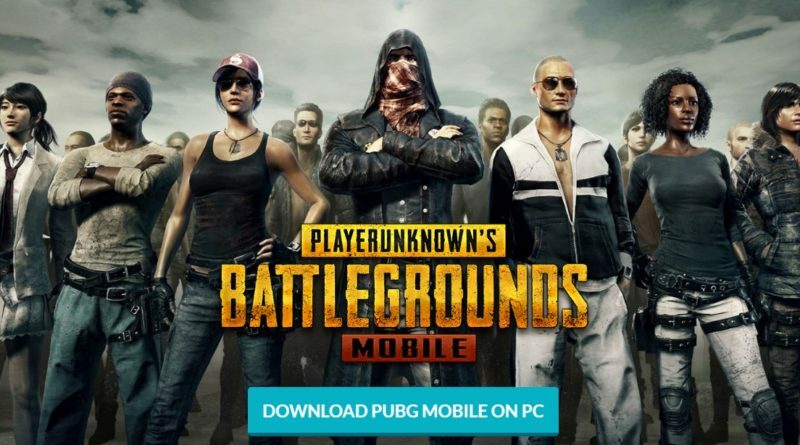 Unfortunately, this haven of online gaming activity is designed for Android smartphones and tablets – not your PC or desktop. Many folks love the idea of taking a popular desktop game and playing it on their mobile. Thanks to streaming apps such as Remotr and Nvidia Shield tablet this is possible. 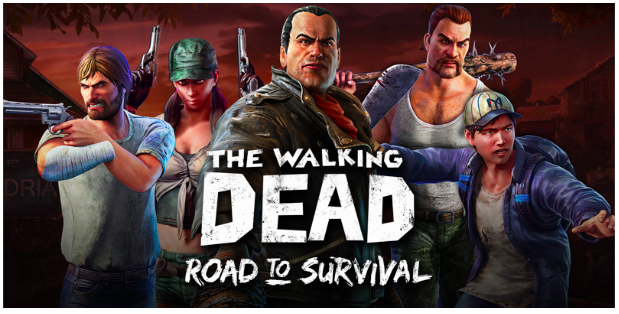 For players who prefer the reverse situation – mobile games on PC, hope is finally at hand. Most of the Android-compatible games are not associated with desktop equivalents. However, players are determined to enjoy these games on their PCs, thanks to the bigger screen sizes, comfort, and convenience of PC-based play. As a Windows user, there is now a way to make this happen. It’s possible to run Android-powered games direct from your Windows PC. Several powerful applications allow this, such as the Nox App Player. How to get started with the Nox App Player? The Nox App Player is one of the most intuitive apps to install and use. All that’s required is a quick download and installation. Once the app is up and running, players are required to click on the virtual Android environment on the PC. Unless you have a touchscreen PC, you will probably be using your mouse and your keyboard to make your plays. Many Android games require mapping of keys for maximum functionality and enhanced gameplay. This software – the Nox App Player – allows for key mapping. All that’s needed to get this feature started is Ctrl +1. Then you press a key on your keypad that you would like to have assigned to that specific action. You can set as many keys as needed. Don’t forget to click the save button when you’re done to lock in your selections. You’ll find that this is a great way to play a wide range of games such as The Walking Dead, Crossy Road and others. 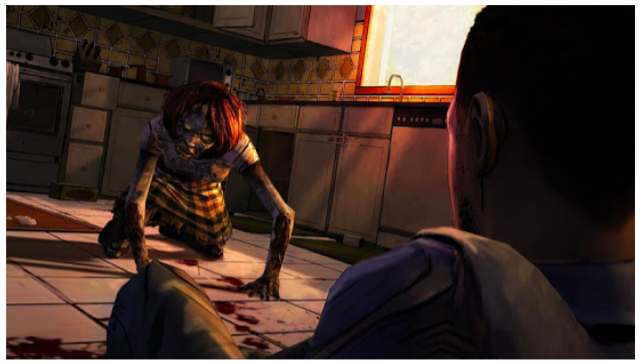 Given that Android is ubiquitous, you’ll be able to find these games on your tablets, smartphones, and hybrid devices. While many apps claim to be able to run Android games perfectly on PC, only a handful really work. One of these is Bluestacks. Of course, you could always go with other options like Android SDK, but it is rather difficult to get games to play reliably on PCs. Now You Can Pop & Drop Bubbles from Your PC! Gaming fans behold! 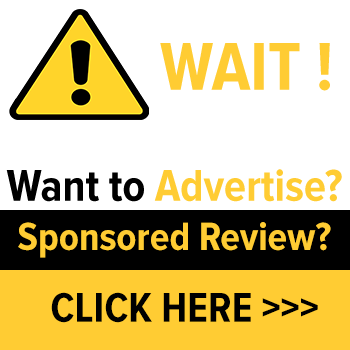 It’s entirely possible to power up your PC or desktop and enjoy a wide range of popular Google Play games. For fans of popping bubbles with games like Bubble Shooter Classic, it’s a no-brainer. 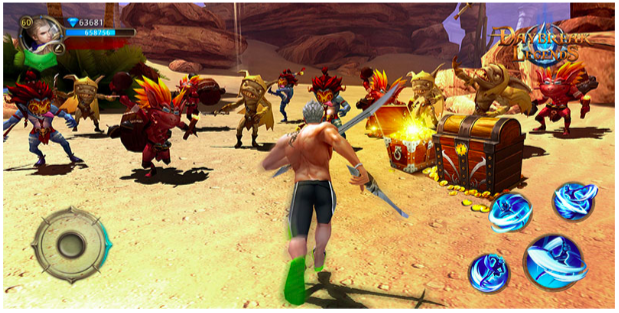 Bluestacks works like a charm with strategy-based games and chance-based games. The audio-visuals play out perfectly and you get to enjoy classic gameplay at the click of a button. As you are leveling up to more challenging elements, you’ll be able to leave your smartphone alone and play from your PC or Mac desktop device. 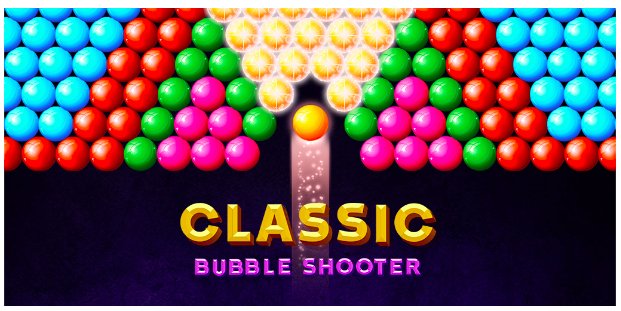 Games like Bubble Shooter Classic with a 4.3/5 rating are plenty popular with Android players. 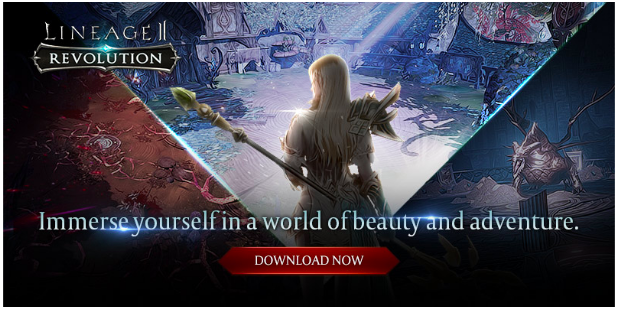 Now this thrilling game can be enjoyed on your PC too!